How much? 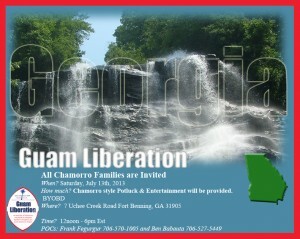 Chamorro Style Potluck & Entertainment will be provided. Awesome flyer! Have a great event.